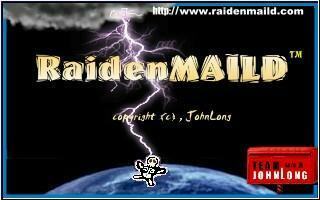 This Web Mail system is provided by RaidenMAILD. © 2002-2005, Team John Long. All rights reserved.